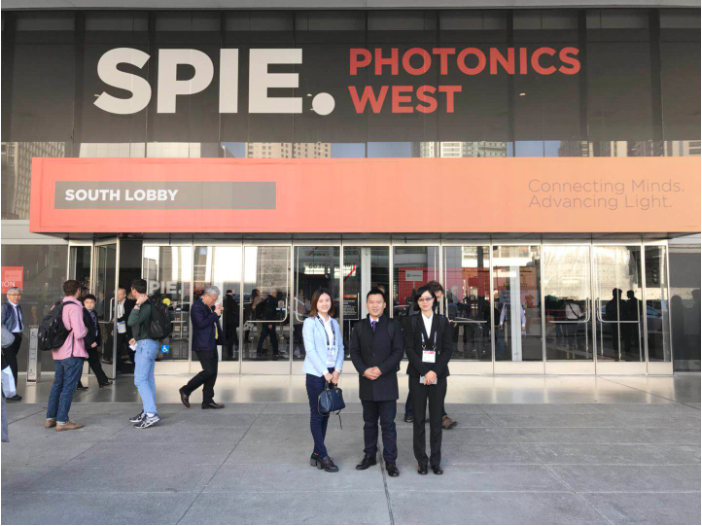 Double Concave Lenses are used in beam expansion, image reduction, or light projection applications. These lenses are also ideal for expanding the focal length of an optical system. 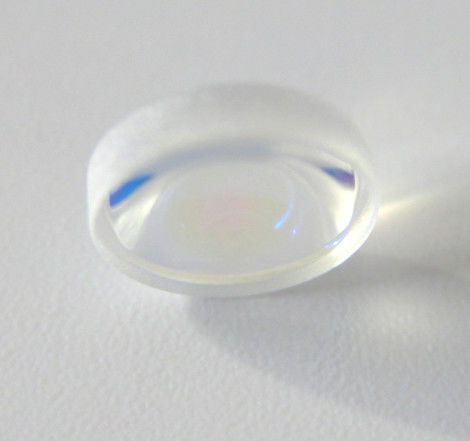 Double Concave Lenses, which have two concave surfaces, are Optical Lenses with negative focal lengths. 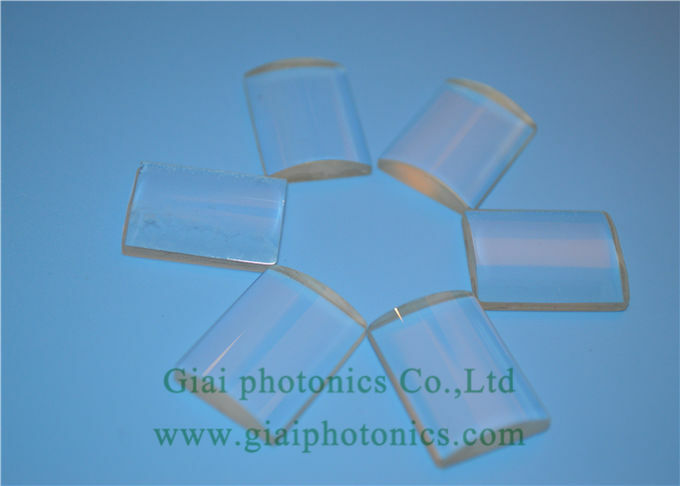 GIAI Optics offers the world’s largest inventory of off-the-shelf optical components, including a variety of standard or UV Fused Silica Double Concave Lenses. 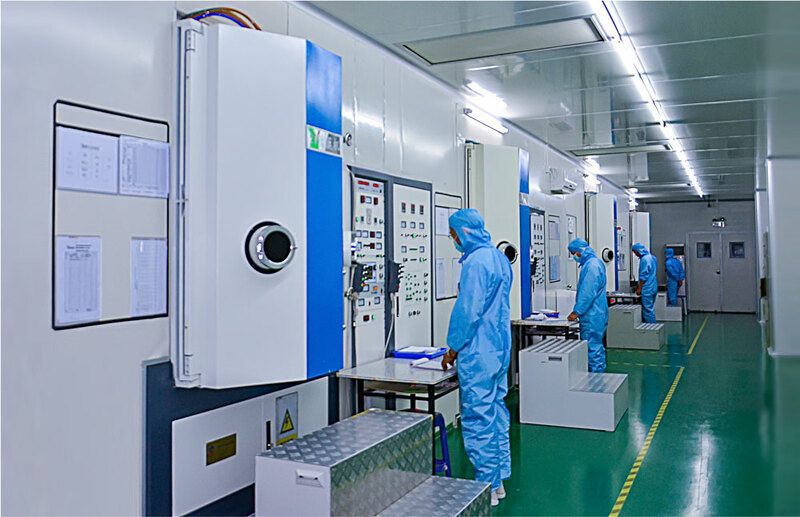 Standard lenses are available in several anti-reflection coating optics, including MgF2, VIS 0°, VIS-NIR, NIR I, or NIR II, for optimal performance in the Ultraviolet (UV), Visible, or Infrared (IR) regions. 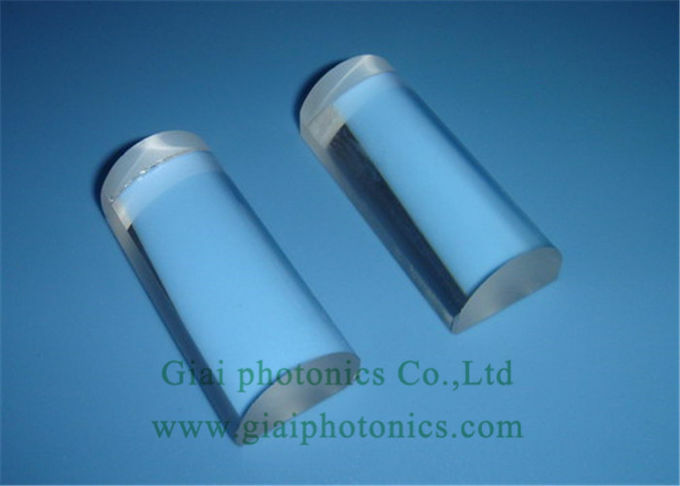 The UV Fused Silica substrate offers excellent transmission characteristics with high operating temperatures. 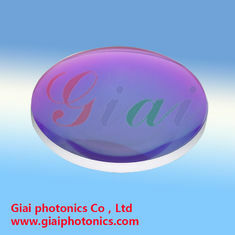 UV Fused Silica Double Concave Lenses are ideal for laser or imaging applications. An optional UV-AR anti-reflection coating increases performance in the Ultraviolet (UV) spectrum. 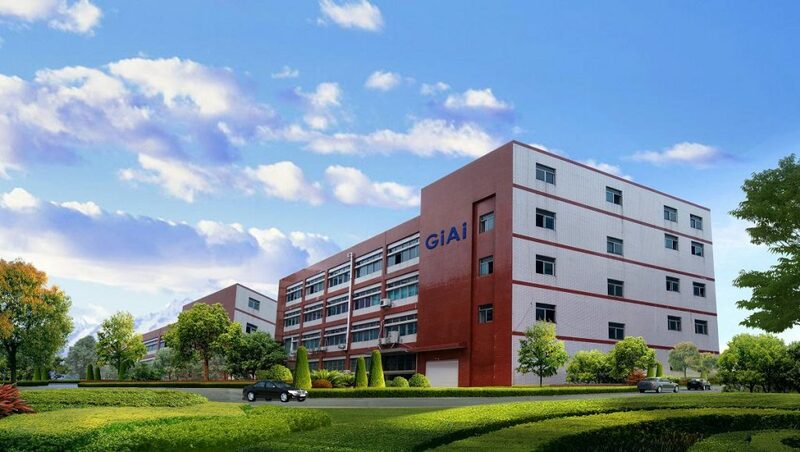 GIAI Optics’ Double Concave Lenses are available in a wide range of sizes or focal lengths. Double Concave Lenses ,competitive price , good quality, delivery on time, providing perfect after-sales service, to provide customers with professional customized products of parameter. We will supply you with best solution.